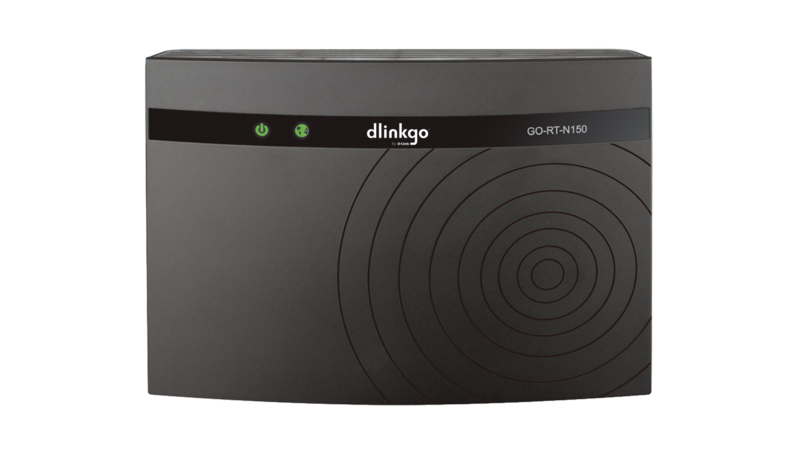 The Wireless N150 Easy Router (GO-RT-N150) is an attractive, high-performance router that makes it easy to share your broadband Internet connection with all your devices. 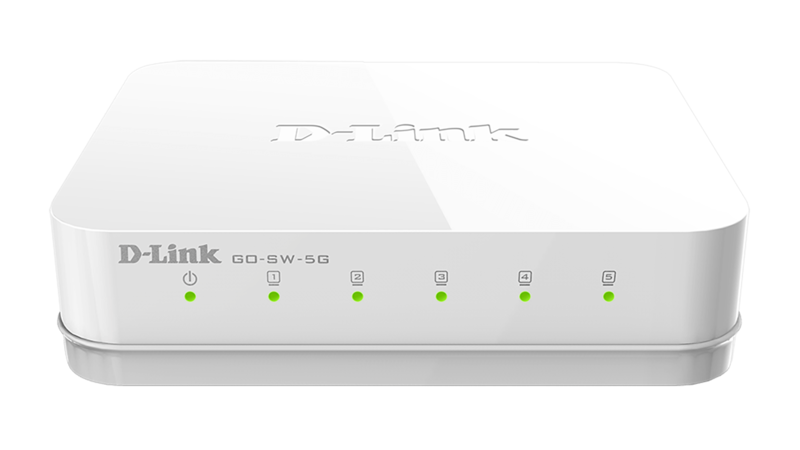 Simply connect it to your broadband modem, and then use the web-based Setup Wizard that guides you step by step through the configuration process. 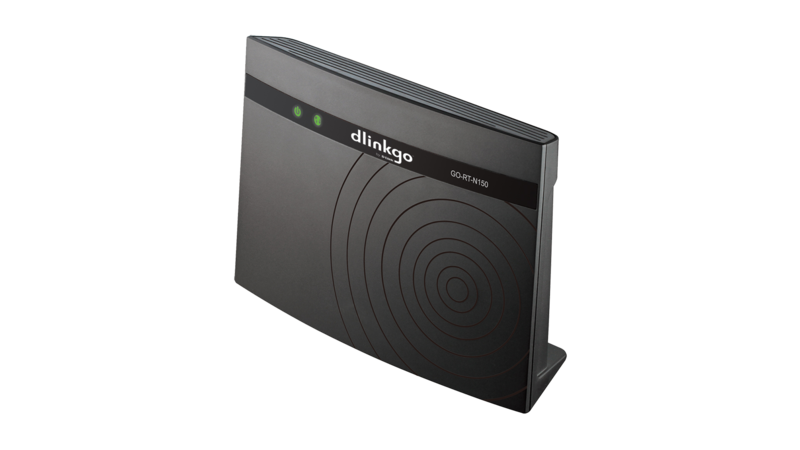 The Wireless N150 Easy Router (GO-RT-N150) is an attractive, high-performance router that makes it easy to share your broadband Internet connection with all your devices. 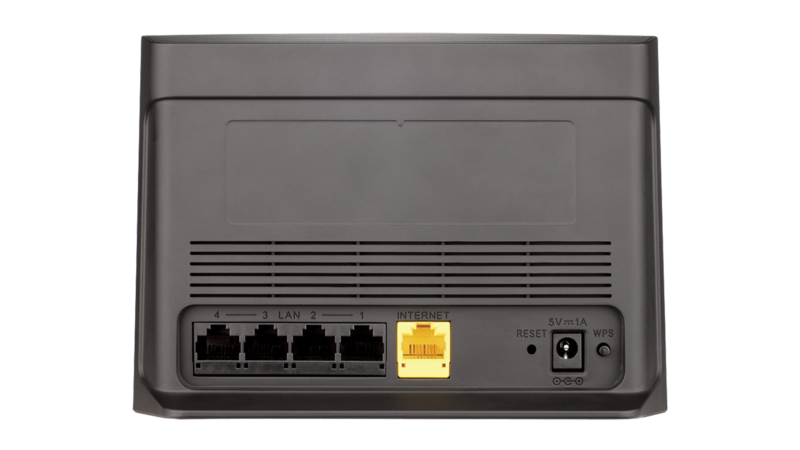 Simply connect it to your broadband modem, and then use the web-based Setup Wizard that guides you step by step through the configuration process. Whether you’re surfing the web on your desktop or relaxing on the couch with your laptop, the Wireless N150 Easy Router keeps you connected wherever you are in your home. The Wireless N150 Easy Router creates a high-speed home network with wireless speeds of up to 150 Mbps for fast file transfers and smooth online gaming. 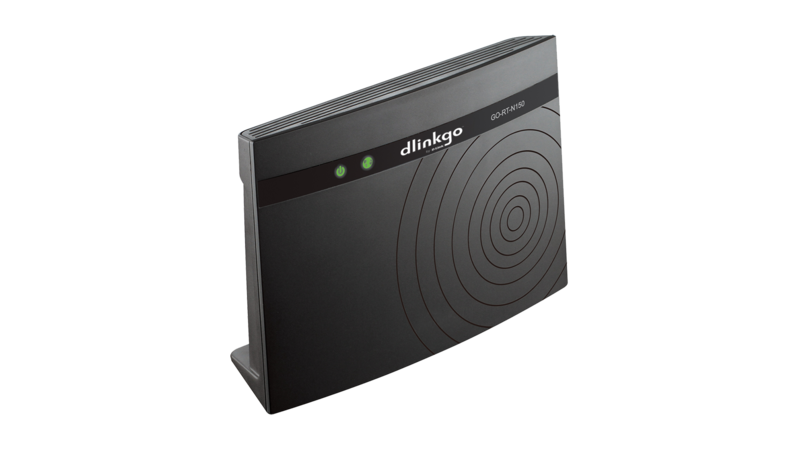 The built-in internal antenna increases the wireless coverage range so you can avoid “dead spots” and get a reliable connection in every corner of your home. Whether you’re using a desktop or laptop PC, or a smartphone or tablet, the Wireless N150 Easy Router keeps you connected to the Internet. 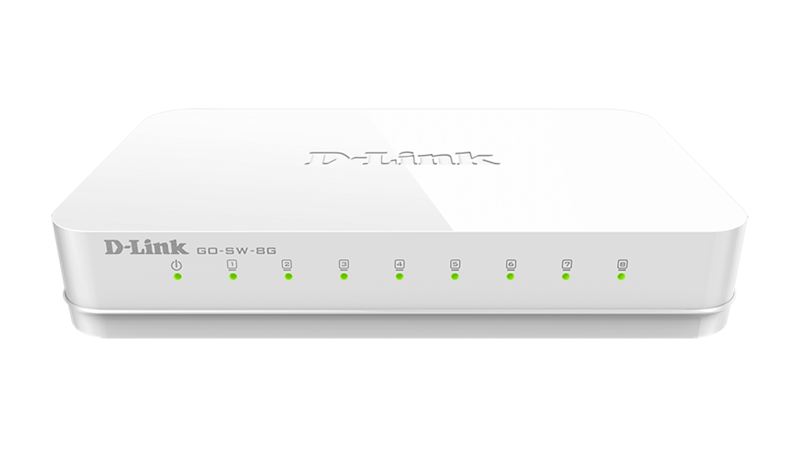 Four 10/100 Fast Ethernet ports connect to your wired devices, and Wireless N 150 lets you connect all your wireless devices across your home. Get some work done on your desktop, play online with your game console, or check out online videos on your smartphone - the Wireless N150 Easy Router lets you access the Internet with all your devices. Sharing your Internet connection doesn’t have to be a complicated process - just open a web browser to access the Setup Wizard and follow the easy step-by-step instructions to get started. Create a secure network with the touch of a button using Wi-Fi Protected Setup, which instantly creates a secure connection to a new device without the need to fill in settings or passwords. The unique design of the Wireless N150 Easy Router means that you don’t need to hide another piece of tech clutter in your home. With all ports and connectors discreetly hidden on the back of the device, you can proudly display your Wireless N150 Easy Router as a seamless part of any modern home.